Temple Bar, Dublin – Hedonistic, lively with bags of personality and charm, Dublin makes a great first stop on any trip to Ireland. 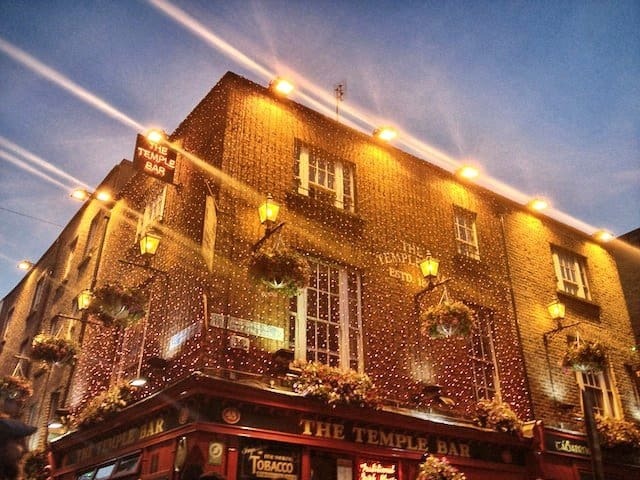 To really get the party started head for Temple Bar, Dublin’s premier area for pubs, bars and nightlife. 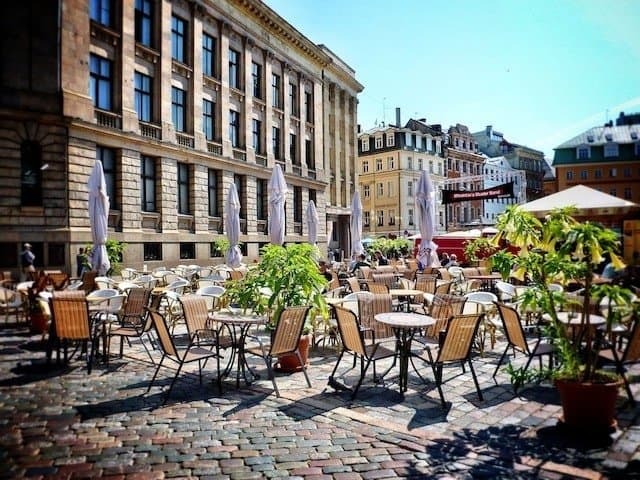 You’ll be sure to find somewhere interesting to drink in, and if you don’t like the first place, then there are dozens more choices only a few steps away. 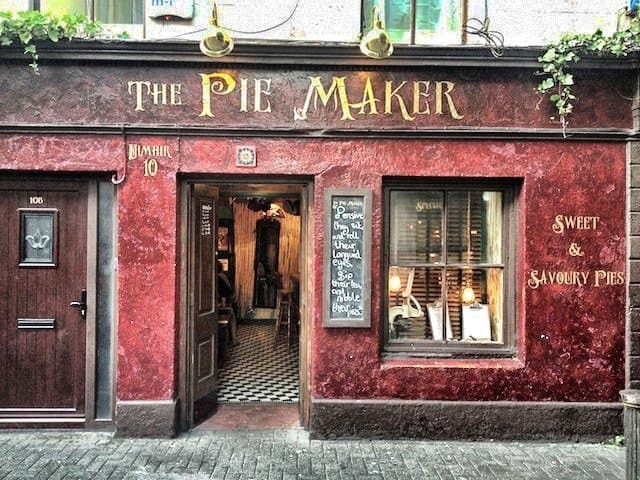 Busker’s Bar, Dublin – Live music is inherently in the blood of many Irish people, and listening to some in a bar or pub is an essential experience for all visitors. Taylor’s Three Rock, Dublin – At Taylor’s Three Rock you’ll get fed, watered and entertained in a choice of two main rooms. 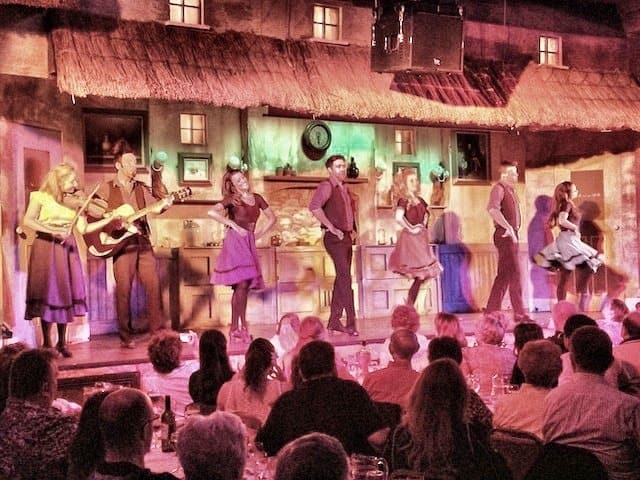 Switching between them, I even noticed the same dancers were performing upstairs in one show and then downstairs in another show almost straight away! 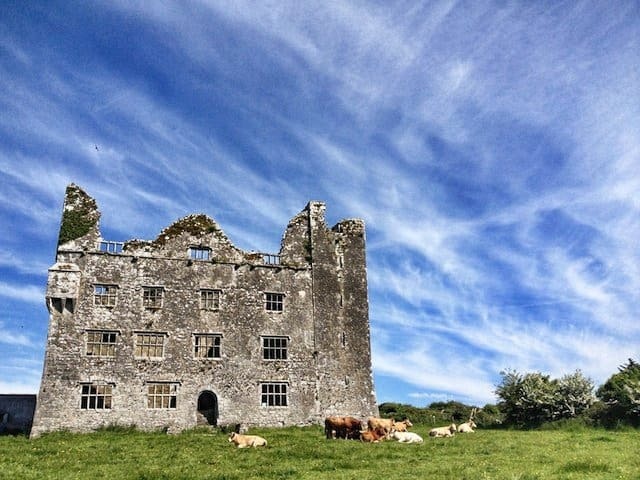 We left the capital and headed out into the famously beautiful Irish countryside via our Paddywagon tour bus. We were unbelievably lucky with the weather and Ireland’s lush green landscapes and colourful farms look even better in the sun. 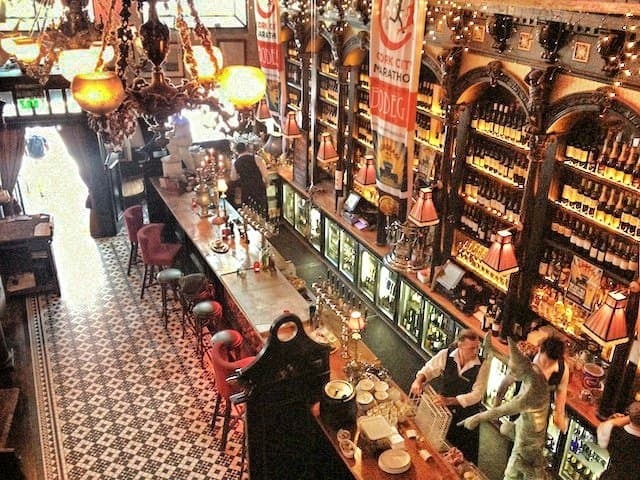 Bodega Bar, Cork – Ireland’s second city is a lively place filled with great bars and an emerging foodie scene. It’s not often you find a nightclub that also does excellent food in the daytime, but the wonderful Bodega bar in Cork is an exception. 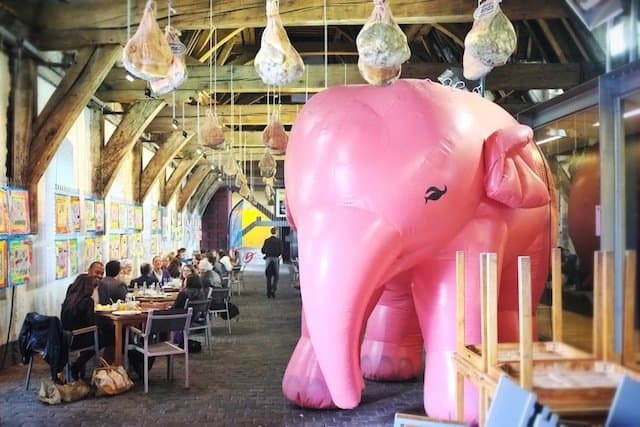 And worth a visit alone for the quirky decor inside. Inch Beach, Kerry – Kerry with its misty mountains, deserted beaches and glacial lakes is as close to mythical Ireland as you’ll get. 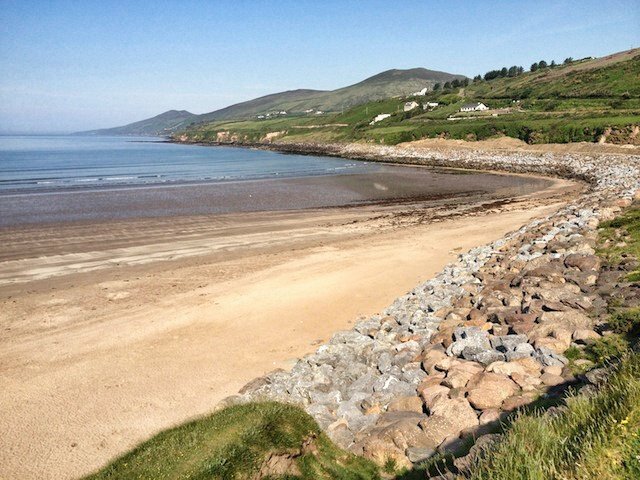 It’s just a shame Ireland isn’t blessed with blistering sunshine all the time, because beaches like Inch beach are every bit as lovely as those you’d find in Australia or the Mediterranean. Castle Leamaneh, County Clare – Steeped in history and filled with unique wind-swept landscapes Clare is a gorgeous part of Ireland. Keep a look out for the 15th century Castle Leamaneh, it may be a ruin now, but what’s left of it is strangely beautiful. 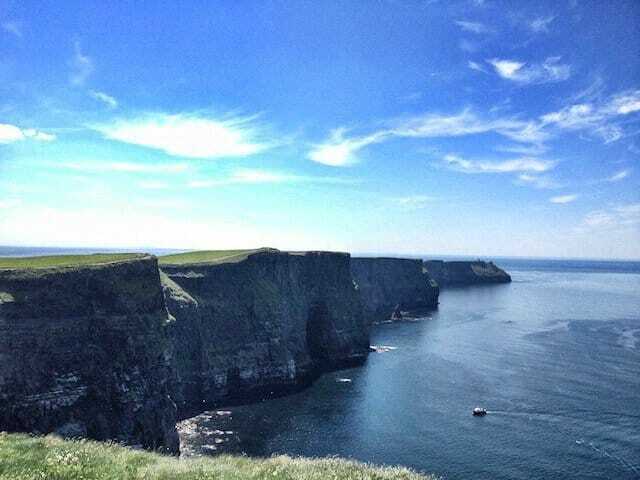 Cliffs of Moher – Make sure you allow plenty of time to walk either side of the visitor centre once you reach the magnificent Cliffs of Moher. You’ll want to photograph them from as many angles as possible! 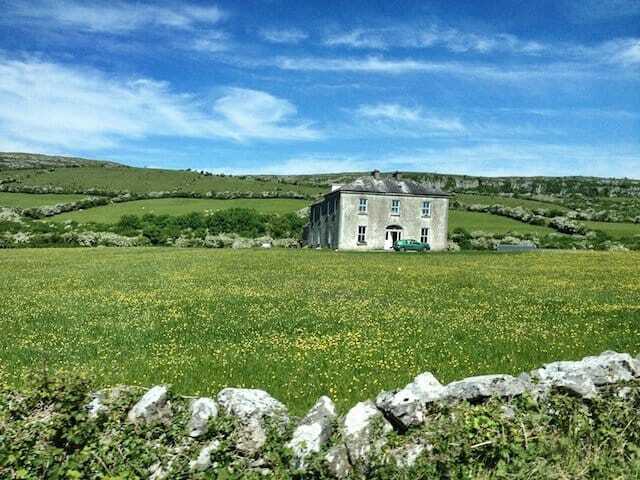 Father Ted’s House – A famous sight for fans of the Irish comedy Father Ted. It’s a bit of detour to get to, on a narrow country road that seems to go for miles, and once you’re there the sign on this privately owned house makes it clear that you shouldn’t enter the grounds, but for any fans of the comedy show it will be worth the journey to get a photo. 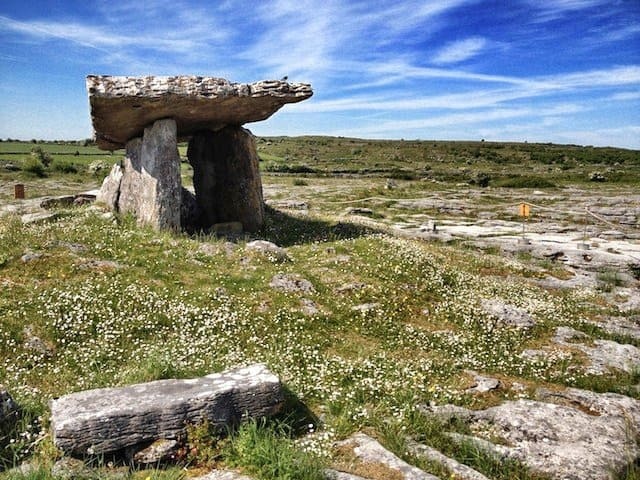 County Galway countryside – Galway is a fun city but County Galway with its rugged mountains, green pastures, bogs and traditional stone villages is arguably the most beautiful part of Ireland. 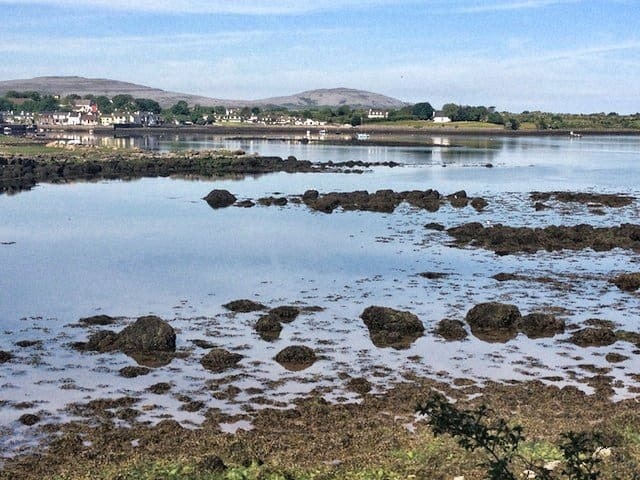 Near Castle Dunguaire – Icy blue waters surround Castle Dunguaire, near Kinvara. They’re also the home of fishing boats locally named as “Galway hookers”. 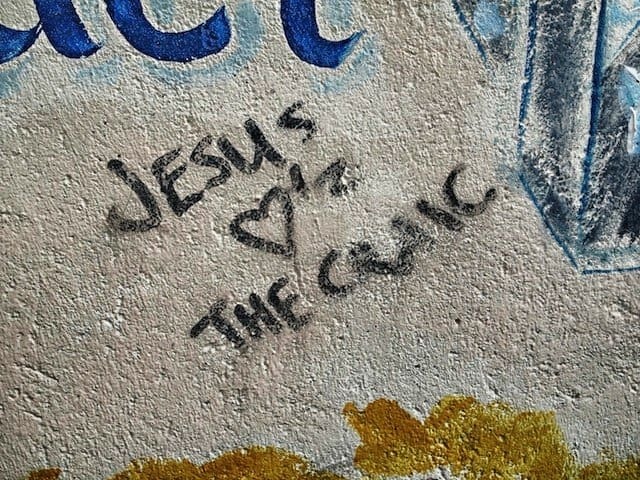 Jesus loves the Craic – I’d always assumed he was teetotal or a red wine drinker, but either way it doesn’t mean he can’t enjoy a bit of jovial banter with the residents of Galway. 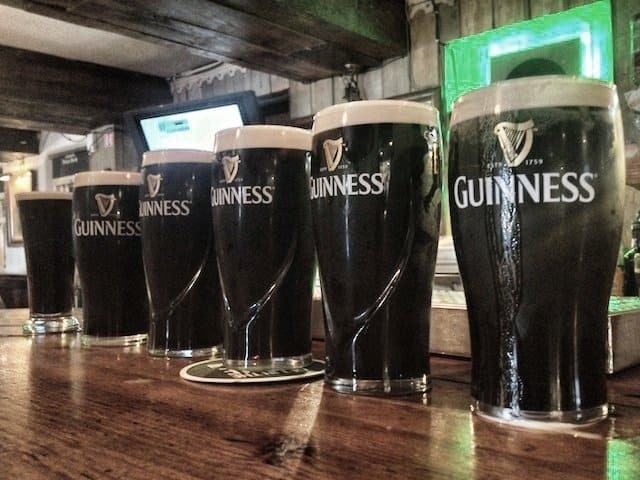 A pub, County Galway – You’re never far from a Guinness anywhere in the Emerald Isle. 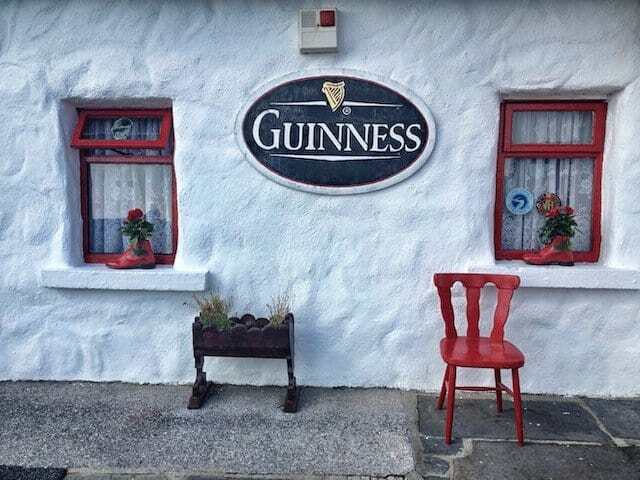 Even this pub in the middle of the countryside, County Galway. 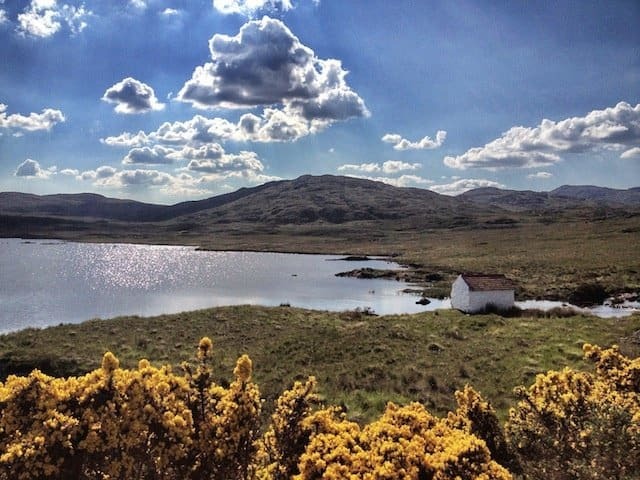 Lough Aughawoolia – It must be remote living in a cottage in Lough Aughawoolia, County Galway, but the views definitely compensate. 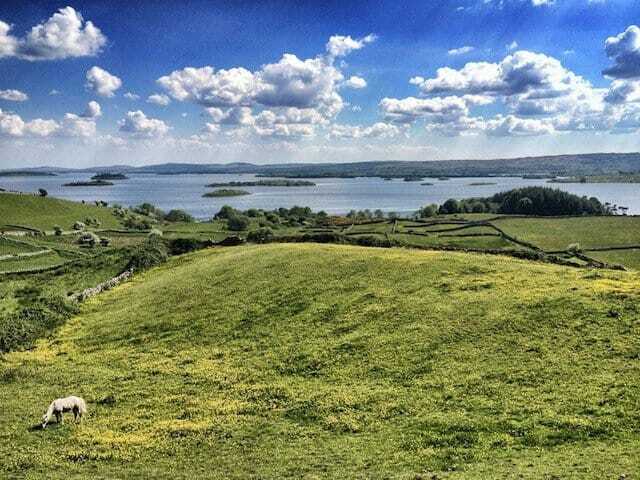 Near Lough Corrib – The northern shore of Lough Corrib, near Ashford Castle, provided me with one of the most beautiful views on my entire trip. 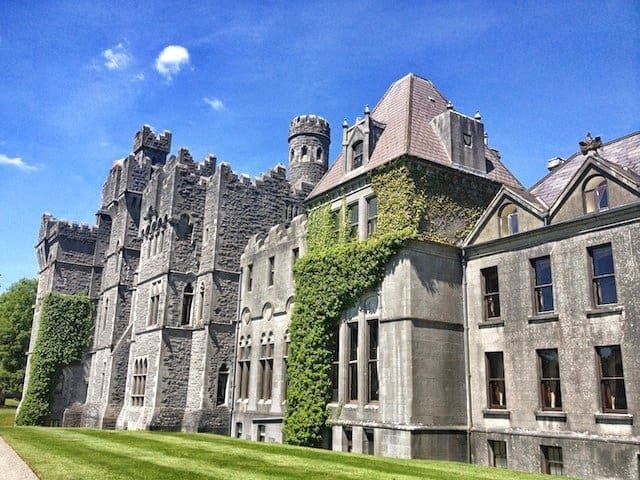 For a taste of how the other half live, few places in Ireland do it better than the elegant Ashford Castle. All words and photos by regular contributor Lee Hubbard. 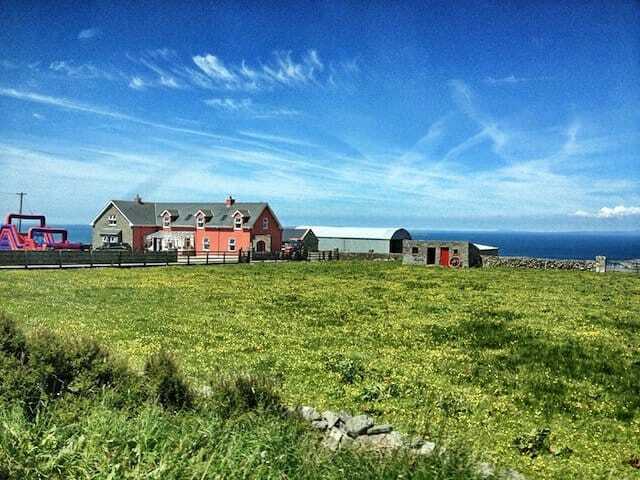 Really nice pics of my home country… and can’t believe ye visited Ted’s House!! oh so many amazing palces to see! 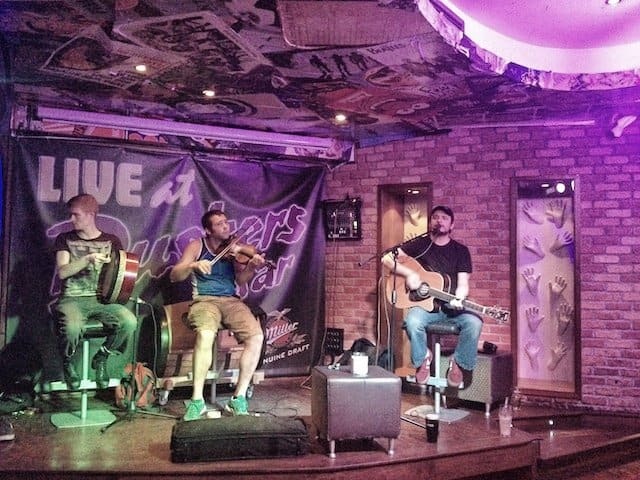 Galway was by far my favourite! 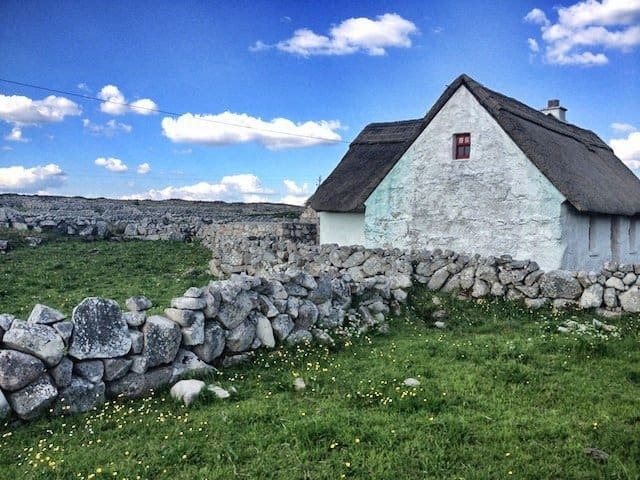 hmmm…currently texting a friend who’s family has a home on the Atlantic coast between Shannon and Galway. maybe it’s time to go baaaaaack! Definitely! Go while there’s still some summer left! There’s always a good reason to go! Great post,and pictures. Looks like you had amazing weather as well, really makes me want to go there. Thanks – the weather was amazing. 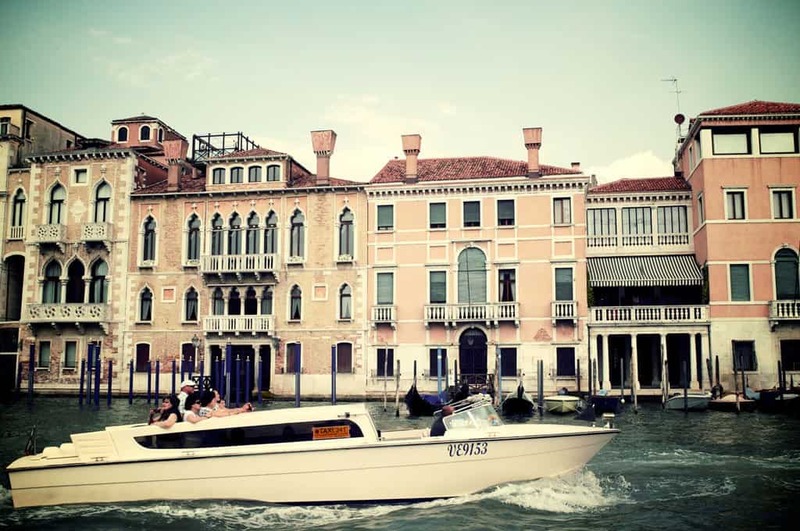 Summer is the perfect time to jump on the ferry!